This course is a foundation BOTOX training course for new practitioners. This course includes hands on workshops with patients provided for our trainees. Why should you choose a KT Training BOTOX® course? KT Training is a recognised provider of aesthetic courses for medical professionals. We have over 14 years of experience in providing these courses for medics. Furthermore all our courses include extensive injection time with patients, we do not use mannequins. The injection time is the most important part of any course. When you attend your course the majority of the course is dedicated hands on practical. We provide all your patients for the practical injection workshop. This ensures a good range of indications for you to assess and treat during the day. The foundation BOTOX course is the first choice for many medical professionals starting out in aesthetic medicine. Botox is a very effective treatment for the lines and wrinkles caused by muscle activity (dynamic wrinkles). The foundation course will teach candidates how to assess the face and inject the three most requested treatments in aesthetic medicine. What botulinum toxin products are used? 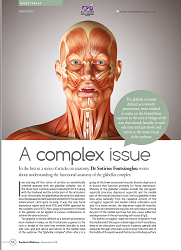 We will review the full range of botulinum toxins available in cosmetic medicine. Theses include Azzalure®, BOCOUTURE® and BOTOX®. For the practical injection session the BOTOX® product will used. The injection technique that you will learn is applicable to other botulinum toxin products (dilutions and units are not interchangeable). Ultimately the choice is yours. Will the course include injection time and do you provide the patients? Yes, if you look on the outline you will spend the majority of the course injecting patients provided by us. We believe the only true way to learn is to have extensive hands on practical experience for each procedure. Our insurance covers you for your practical injection time. You are welcome to bring your own model or even have a treatment yourself. Please inform us in advance as the model appointments are scheduled in advance. The foundation botox training courses are held in London, Buckinghamshire and Wiltshire unless otherwise stated. The clinics have spacious lecture facilities with air conditioned treatment rooms. Complete the 2 hour online lecture conducted by our surgeon before you attend the workshop. This can be reviewed as often as you require. Attend the knowledge review and practical injection workshop. The completion of the lectures and educational resources before attending the practical session will allow candidates to focus on their assessment and injecting patients during the workshop. 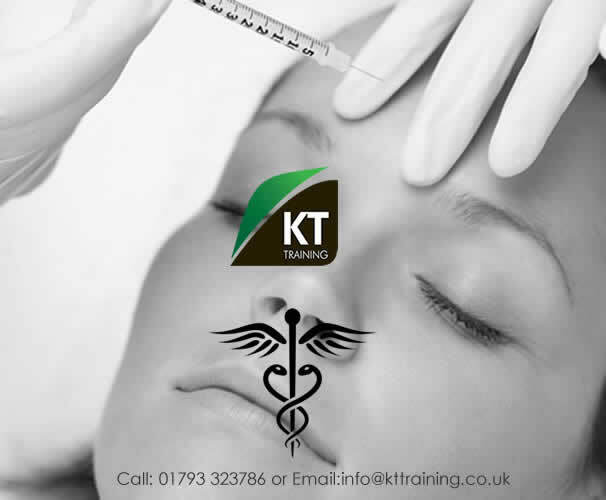 KT Training candidates also have the same option for the dermal filler training workshop, this course can be completed on the same day, therefore saving you time and money. What do we teach during the foundation BOTOX course theory? Candidates will be working in small groups for the practical workshops. All candidate will evaluate and have the opportunity to treat the indications covered. Our trainers will closely supervise and advise while you inject. All candidates will treat the following indications during this training course. 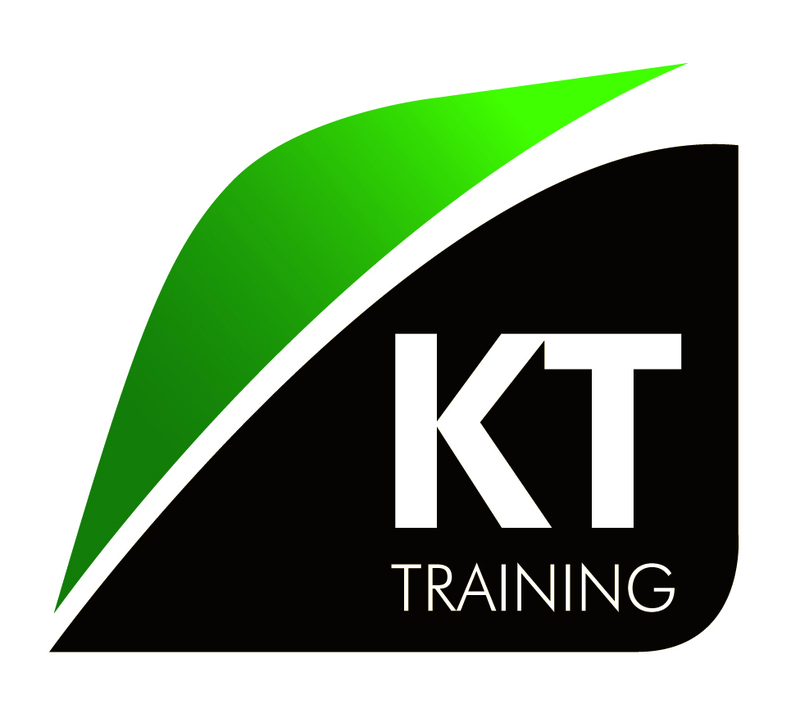 What are the exclusive resources KT Training provide to our course attendees? Our candidates will receive free membership to our e learning platform the Medical Aesthetics Academy. These online modules include all the treatment documents you require, such as medical history, treatment records and consent template. The full online lecture can also be reviewed as often as you require. Candidates will also receive access to The Introduction to Medical Aesthetics and Starting a Cosmetic Clinic e learning module. This is a step by step guide to starting a cosmetic clinic and has up to 6 hours of additional verifiable CPD points approved. You will be presented with recognised certification which will enable you to source insurance and set up pharmacy accounts on completion of the course. In conclusion the KT botox training course will provide our candidates with the knowledge, technical skills and business guidance to start their career in aesthetic medicine. Our training courses are recognised by all major insurance companies and have CPD points approved for medical professionals. Therefore our candidates will be ready to source insurance and start their journey in aesthetic medicine when completing this course. Contact us and we will send the cosmetic training information pack plus the complimentary starting a cosmetic practice guide. *Botulinum toxins are prescription only medicines as a result they must be administered following prescribing guidelines. Consequently nurses and pharmacists require the V300 qualification to provide a private prescription. Alternatively they will need to work with a prescriber to practice on completion of their Botox training course. Dr Sotirios provides the theory for Foundation and advanced botox training courses. To read some exerts from these articles please visit our Aesthetic News & Articles page.